Following yesterday’s vote against the creation of a sanctuary for whales in the South Atlantic, more bad news for whales emerged from the International Whaling Commission meeting (the body that regulates whaling) in Brazil today with the passing of a proposal to allow some countries to have more control over the number of whales that they kill for nutritional and cultural needs – also known as aboriginal subsistence whaling. The “bundle proposal”, as it is being called, was submitted jointly by Denmark (on behalf of Greenland), the Russian Federation, St Vincent and the US – all of whom have aboriginal subsistence hunting communities. The proposal loosens regulations for subsistence whaling and gives more decision making power to the individual countries themselves and away from the IWC. 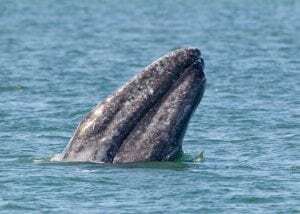 This is particularly worrying because it involves increasing numbers of whales to be killed and allows an increase in whale kill numbers to be ‘carried over’ to a following year. 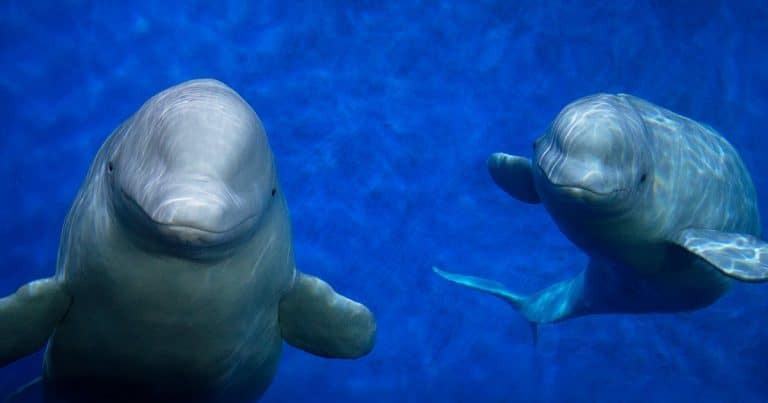 However, over the last few years Greenland in particular has abused previous rules by allowing whale meat to be sold for profit in stores and to tourists. 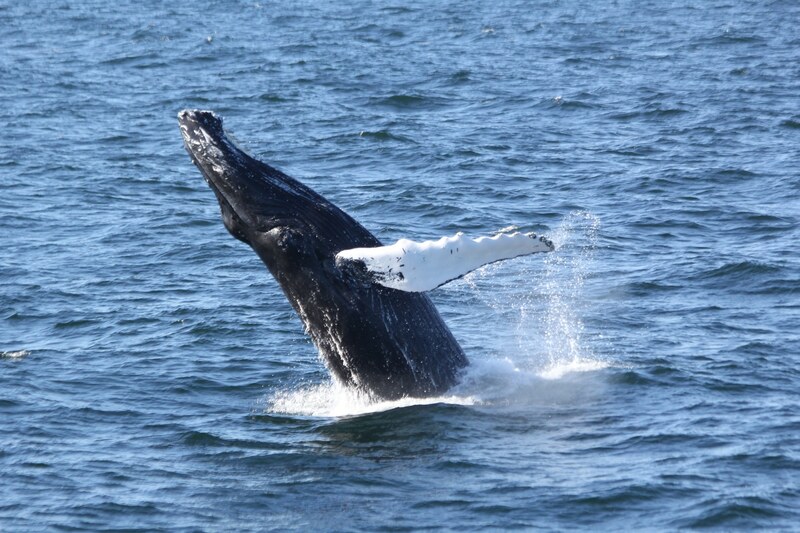 The new regulations passed today further weaken whale protection and give ammunition to commercial whalers. It was particularly disappointing to see the EU vote for the proposal without seeking to tighten regulations and so failing to fullfilling their mandate for whale protection. FOLLOW US ON TWITTER AND FACEBOOK FOR UPDATES FROM THE MEETING. PLEASE DONATE TO HELP WDC FIGHT FOR WHALES.